Have questions about the SSI essentials? Contact SSDA USA today! Social Security isn’t only for retirees and disabled individuals, and SSDI isn’t the only program overseen by the Social Security Administration (SSA). Supplemental Security Income (SSI) is a viable option to receive benefits during your times of need. Let Social Security Disability Advocates USA explain to you the SSI essentials you should know! Supplemental Security Income (SSI) is a program overseen by the Social Security Administration (SSA). In addition, the U.S. Treasure funds this program, not Federal Insurance Contributions Act (FICA) or Self-Employment Contributions Act (SECA) funds. This program is for people with little income and few resources who suffer from disability, are blind, or are elderly. The condition will result in your death. You must also be a U.S. citizen/national or a qualifying non-citizen. In addition to these requirements, the Social Security Administration will take a look at your income and resources. 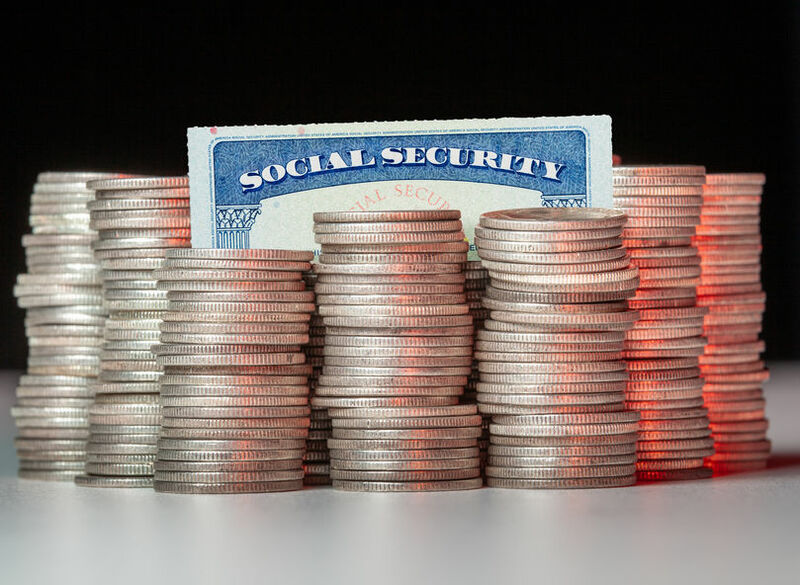 The Social Security Administration takes a careful look at your income (how much you make) and resources (things you own) before deciding whether you qualify for SSI. Also, Certain income and resources are not counted in the SSA’s calculation. Therefore, let’s go over some of them. The following types of income do not count when the Social Security Administration performs its calculation. Also, most energy assistance for your home. The following types of resources do not count when the Social Security Administration performs its calculation. No more than $1,500 in burial funds for you, and no more than $1,500 in burial funds for your spouse. Each individual is unique, and there are different types of income and resources that may not apply to everyone’s situation. To see if you qualify for SSI, contact SSDA USA immediately. Need Help With the SSI Essentials? If you have any questions about social security, contact Social Security Disability Advocates USA today! We are always standing by and ready to address all your social security concerns. Give us a call anytime at 602-952-3200. Also, feel free to contact us online or use our awesome LiveChat feature. How Do I Appeal My Social Security Disability Claim?